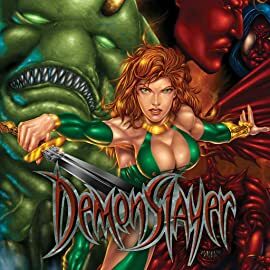 But when an ancient prophecy of doom is uncovered and a new push to resurrect the foulest demons from the pit is revealed, it's clear Vampirella won't be able to take them on alone. Enter THE SCARLET LEGION, assembled to keep the dark things at bay and protect this world from the evils which lie beyond. 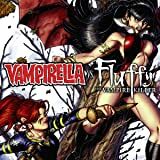 The only question is, will they see Vampirella as friend... or foe?